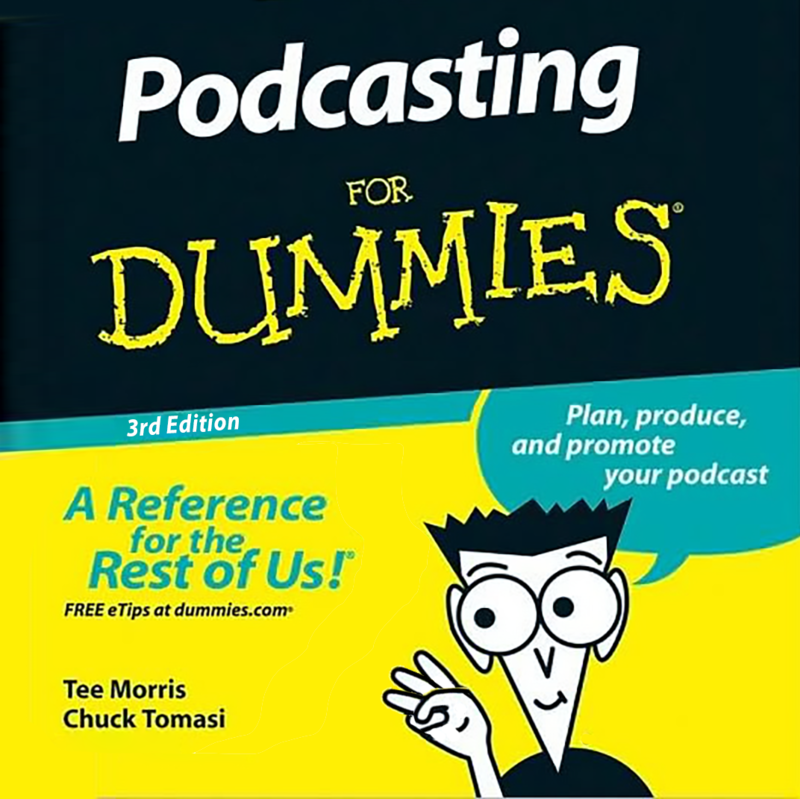 The Third Edition of Podcasting for Dummies is in the final edits, and both Chuck and I could not be happier. (And it’s been an absolute blast. 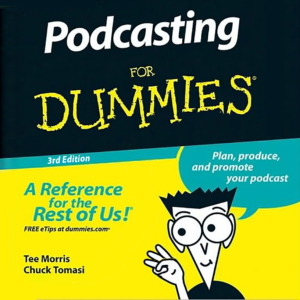 A new idea is still coming together, and the feedback on it has been overwhelmingly positive. But after a really hard start to 2017, I thought I had brought my year back on track. Thing is, I was putting off something that I know has been lurking in the shadows—the final installment to the Ministry of Peculiar Occurrences.